Ellie Goulding is a British singer-songwriter. 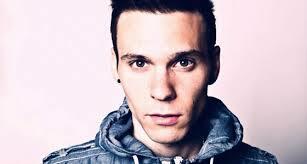 She played a show in the Vienna Gasometer, with the support of Charli XCX and Matthew Koma. Ellie Goulding’s show was short but awesome. Both the supporting bands weren’t my thing. But since I didn’t come for them but EG, all I can say is, whatever. She was great. 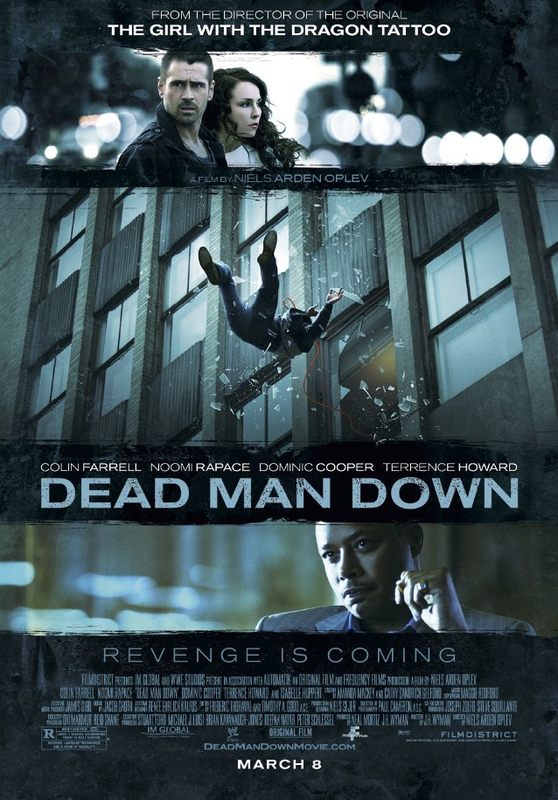 5 years ago, Lucas’ (Nicolaj Coster-Waldau) twin brother Jeffrey went on a killing spree, then kidnapped his daughters and disappeared with them into the woods. Now the girls Lilly (Isabelle Nélisse) and Victoria (Megan Charpentier) have been found. Somehow, they managed to survive on their own out there. But when Lucas and his girlfriend Annabelle (Jessica Chastain) take the two of them in under the supervision of psychologist Dr. Dreyfuss (Daniel Kash), Annebelle soon begins to wonder how alone the girls actually were and what followed them back to the house. 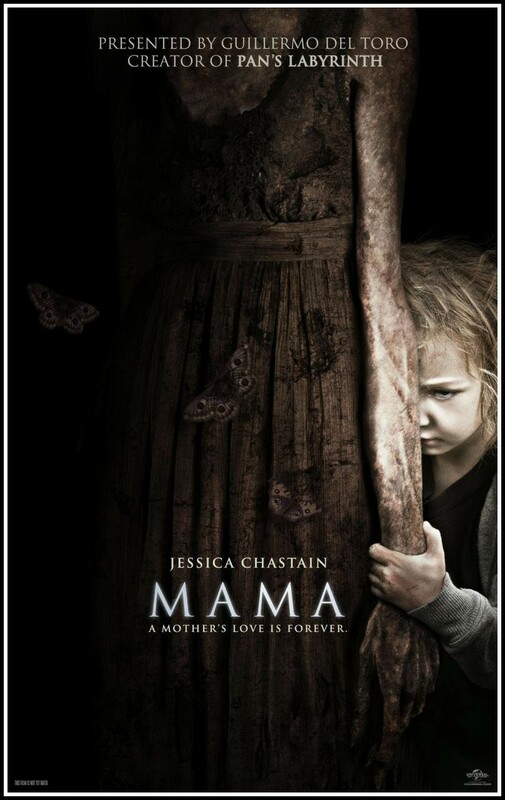 The first hour or so, Mama was a tense, stylish masterpiece. But then the film loses drive and I had my problems with Mama’s backstory and the ending. Jack (Tom Cruise) and Vicka (Andrea Riseborough) are the only people left on earth. Everybody else has left after aliens attacked the earth and the only way to get rid of them were nuclear bombs. Now Jack and Vicka are tasked with drone repair, while the last of the water is sucked up to be transported to the human colony. But there are still some aliens on earth that keep attacking. Bit by bit though, Jack starts questioning what’s going on. 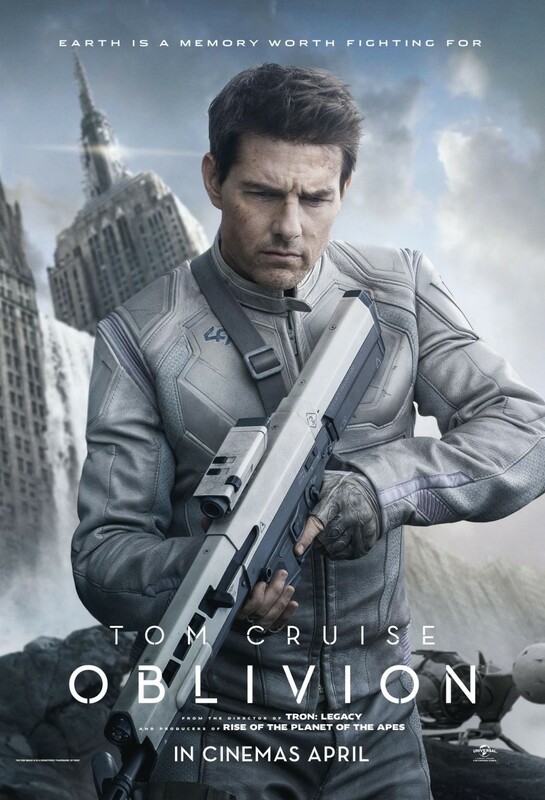 Oblivion stole most of its parts from famous SciFi movies and jumbles them together in absolutely meaningless and idiotic ways. It could have succeeded in being an homage, if it had been able to become more than just a string of scenes and plot points we already saw somewhere else. But unfortunately it just isn’t clever enough for that. 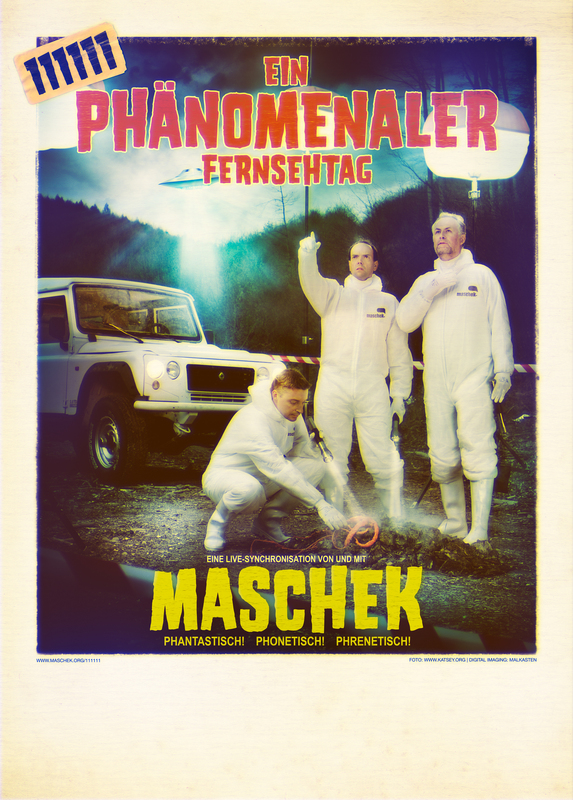 maschek are an Austrian comedy trio. They lipsync/redub TV shows, news and ads live. For this particular program they recorded 50 hours of TV on 11/11/11 and chose about two hours worth of material to tell us the story of an apparent alien/robot invasion. Captain Kirk and Spock are helping out to uncover the truth behind it and what Red Bull has to do with everything. 111111 is pretty entertaining, though I have to admit that it had its lengths. Nevertheless there was a lot of fun to be had. Margot (Michelle Williams) and Lou (Seth Rogen) have been married for a few years now and seem happy. But then Margot meets Daniel (Luke Kirby) on a business trip and then it turns out that they’re neighbors. Daniel and Margot flirt, but there’s more to it – both of them feel a very strong connection. And it’s up to Margot to decide what she wants. I was really looking forward to this film. I adore Michelle Williams and I really loved Away From Her. But unfortunately this seems like the epitome of a hipster movie and that is just not something I can even pretend to actually be interested in. 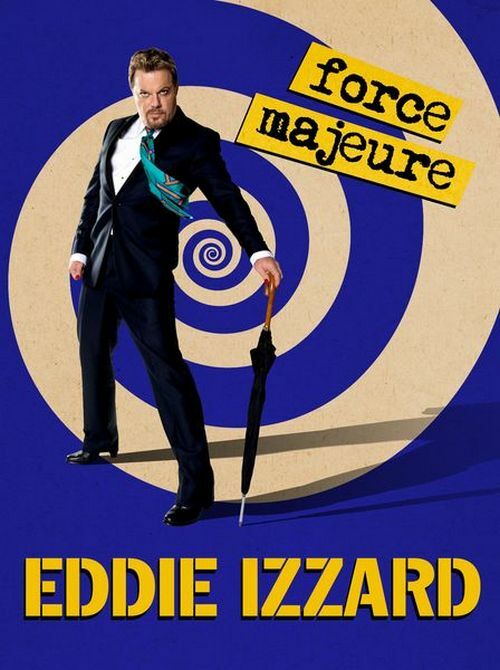 Eddie Izzard came to Vienna with his newest program, Force Majeure. As a surprise guest, German comedian Michael Mittermeier showed up as well and did a small bit of his new program. I was really excited to hear that Eddie Izzard was coming to Vienna. How great is it that an English comedian is on Europe tour? More of them should do that. And it certainly paid off to see him. Would do so again in a heartbeat. 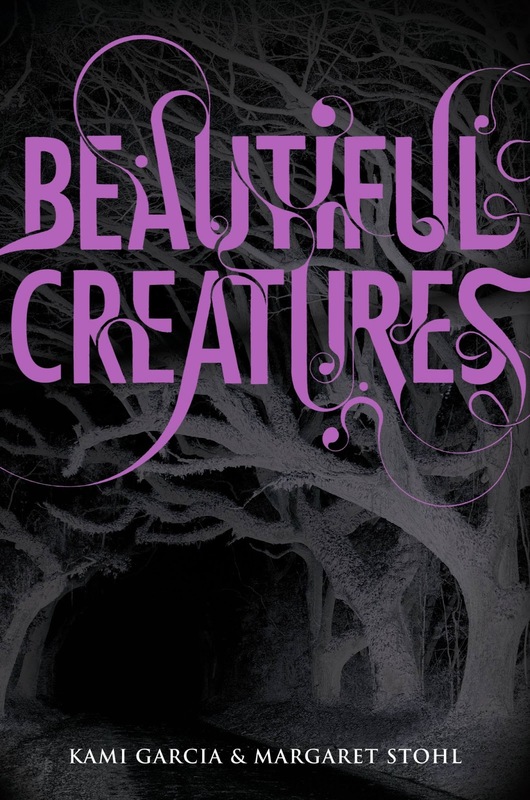 Beautiful Creatures is the first novel in the Caster Chronicles by Kami Garcia and Margaret Stohl. Ethan Wate lives in the small South Carolina town of Gatlin. Ever since his mother’s death, his father pretty much hasn’t left his room and Ethan depends on their housekeeper Amma. He dreams of college and leaving. But recently he’s been having strange dreams of a girl. And then Lena shows up at his school. She’s the niece of the town’s supposed madman Macon Ravenwood. Ethan feels an instant connection with Lena, even recognizes her as the girl he dreamt about. But even more crazy things happen around and to Lena, and time is running out for her. 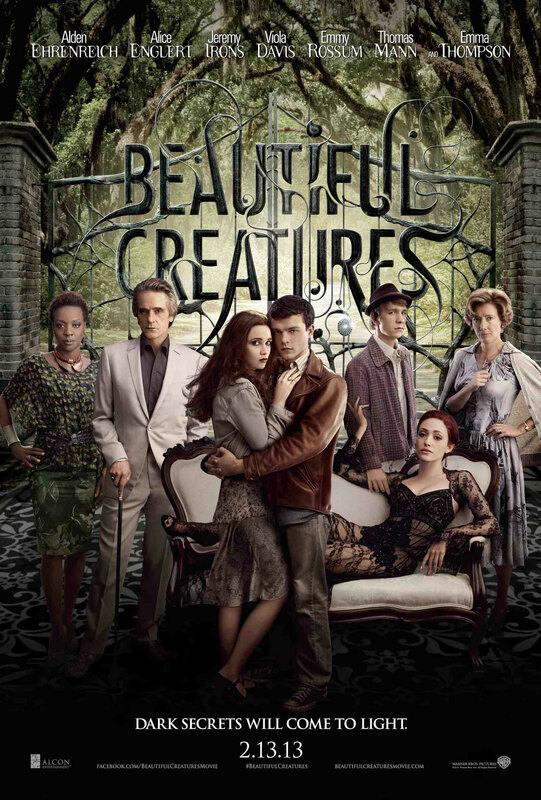 Beautiful Creatures is nice. It’s not a must read and I’m not itching to continue the series, but maybe I will. We’ll see. Since the last movie, Duke (Channing Tatum) has taken over the leadership of the G.I. Joes, with Roadblock (Dwayne Johnson) as his second in command. Both Cobra Commander and Destro have been imprisoned and there should be an end to them. But it isn’t so. 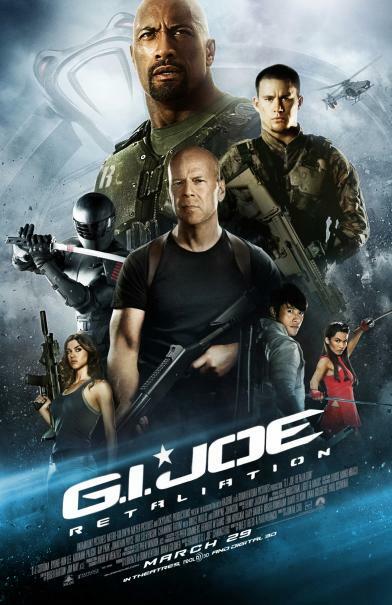 While on a mission that all the Joes (save Snake Eyes [Ray Park]) are on, they are attacked and nobody but Roadblock, Lady Jaye (Adrienne Palicki) and Flint (D.J. Cotrona) survive. The Cobras have not only killed the Joes, but also completely destroyed their reputation. And now it is the job of the three survivors [plus Snake Eyes] to set things right again. Since I’m one of the few people who enjoyed the hell out of the first G.I. Joe movie, I expected grand things from this one. And it fully delivered. It doesn’t make much sense or is smart at all, but it is so. much. fun.